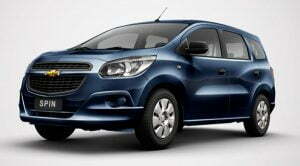 General Motors India has been quite for some time now save for a few minor facelift and updates. 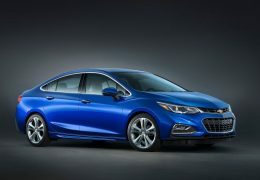 This has directly affected sales as buyers are opting for fresher competition. 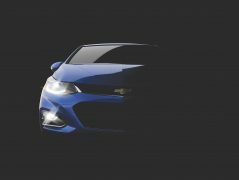 Chevrolet, quite obviously, wants to change the situation and will, to this effect, launch a slew of new cars by the end of next year. 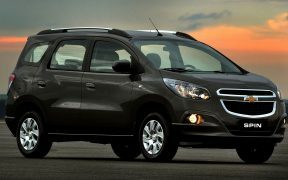 The Trailblazer SUV and Spin MPV have been confirmed for India and a new Beat and the next generation Cruze is also on the cards. 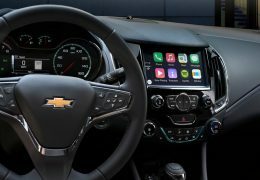 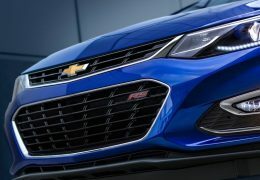 GM will be holding a press conference regarding its plans on July 29, 2015 and is expected to make an official announcement regarding these four models and any other that are in the pipeline. 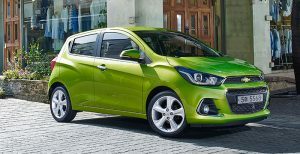 Here is a detailed list of all the Upcoming Chevrolet Cars in India 2015 – 16 launch, price, specs, pics, details. 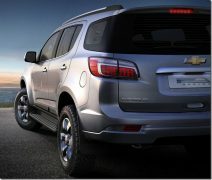 The first new product from Chevrolet to enter the Indian market in 2016 will be the Trailblazer. 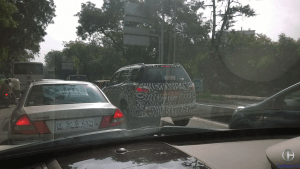 This SUV will take on the Toyota Fortuner and the Mitsubishi Pajero Sport when launched. 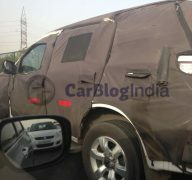 It will also face stiff competition from the upcoming Ford Endeavour. 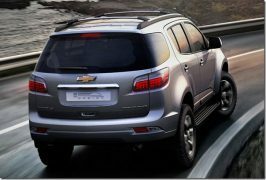 The Trailblazer has been spotted on our roads countless times and is said to be nearing the end of its development cycle. 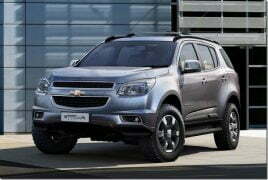 Expected launch date for the SUV is somewhere around the festive season between September and November. 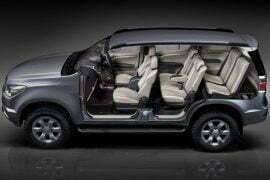 The Trailblazer will be more feature rich than the current Fortuner which should give it a slight edge over the competition, but only until the next gen Fortuner hits Indian shores next year. 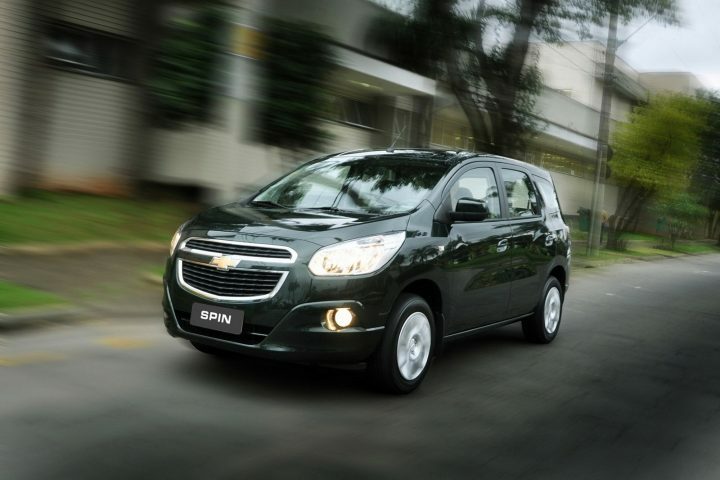 The launch of the Trailblazer will be followed by the Spin MPV. 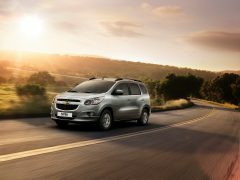 This will be Chevrolet‘s third MPV in India after the Tavera and Enjoy, but unlike those two, the spin will be targeted at families and Ertiga/Mobilio/Lodgy buyers. 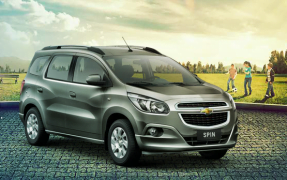 Rumours suggest that the Spin could be renamed the Essentia for the Indian market. 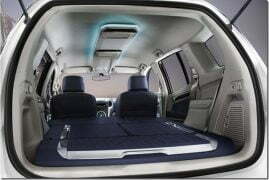 Powering the MPV could a 1.3 litre diesel sourced from Fiat and 1.2 litre and 1.5 litre petrol engines. 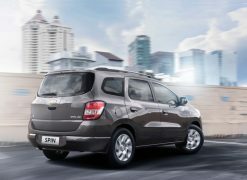 Compared to the Enjoy and Tavera the Spin looks much better and if priced in the INR 7-10 lakh bracket, as expected, could give the Ertiga some serious run for its money. 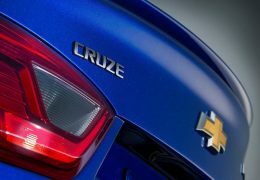 The all new Chevrolet Cruze was unveiled recently and GM is said to be bringing it to India, but not before 2016. 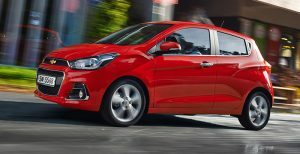 The current model has been around for too long and, from being the pick of the segment once upon a time, is struggling to find buyers currently despite being one the most powerful and budget friendly sedan in its segment. 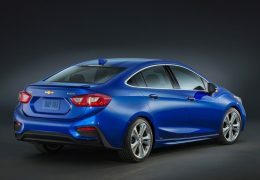 The next gen Cruze looks much sleeker than before and will get more kit as well. 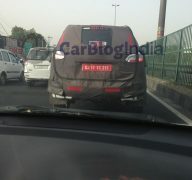 Engine line-up remains a mystery. 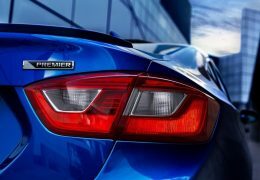 The Cruze will compete with the Toyota Corolla Altis, Hyundai Elantra, VW Jetta, Skoda Octavia and the forthcoming Honda Civic. 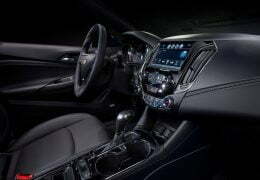 The sedan is expected to make its India debut at the 2016 Auto Expo followed by a launch soon afterwards. 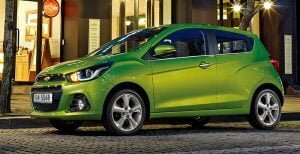 The next generation Beat aka Spark was recently launched in Korea and although the same model was expected to come to India initially, GM has confirmed that it will not launch that model of Beat in India. 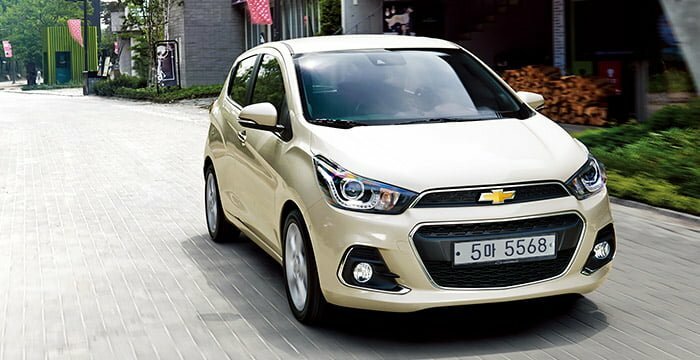 Instead, we will get a new Beat based on the current car which will borrow heavily from the next gen Spark pictured here. The reason behind this move, according to GM, is the fact that manufacturing costs were proving to be too high. 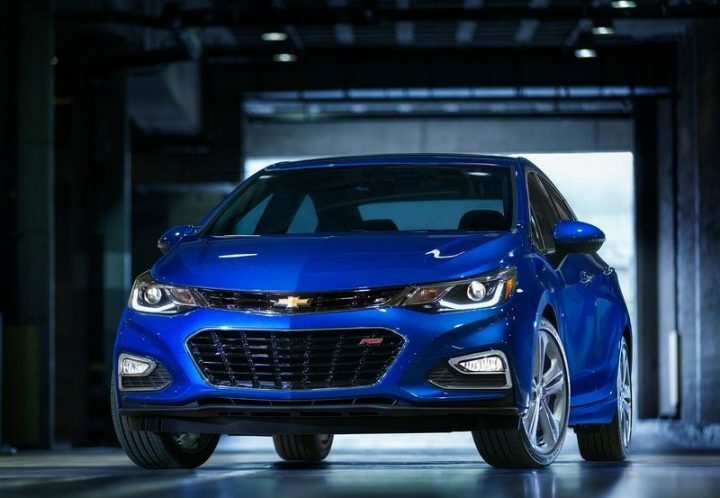 By utilising the current Beat’s platform GM will be able to keep costs low and stay competitive in the intensely contested hatchback space. The new model Chevrolet Beat will not be revealed at leat until the end of 2016. 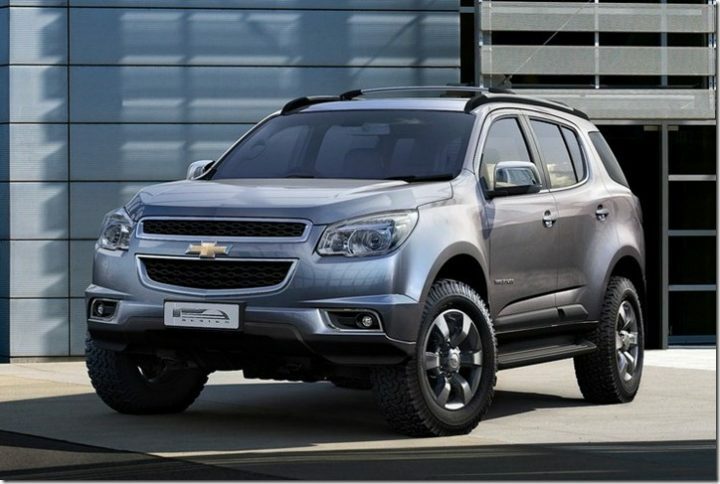 What do you think of the Upcoming Chevrolet cars in India 2015 – 16? 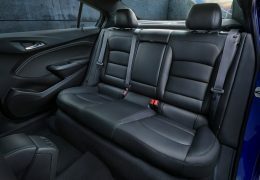 Do let us know via the comments section below. 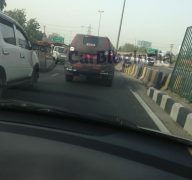 And stay tuned to CarBlogIndia for more news from around the automotive world.